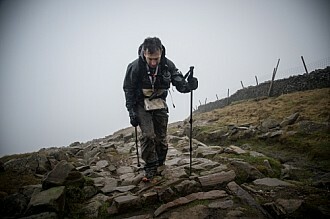 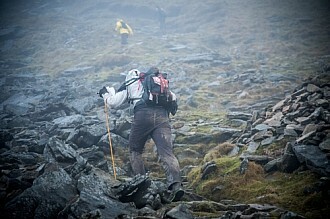 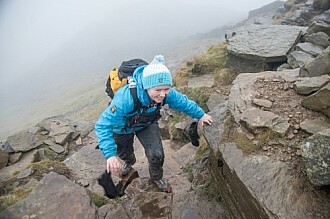 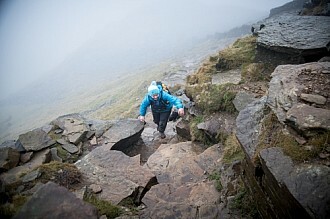 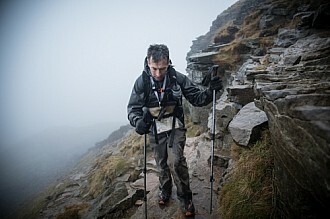 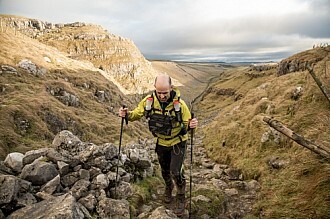 Official Photography from The Montane Spine Race 2017 including The Spine Race, The Spine Challenger and The Mountain Rescue Team Challenge (MRT). 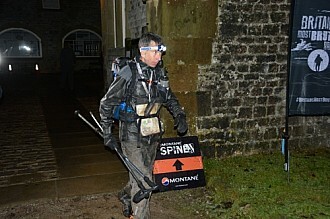 Official photos from The 2017 Spine Race from Mick Kenyon and Andrea Nogova. 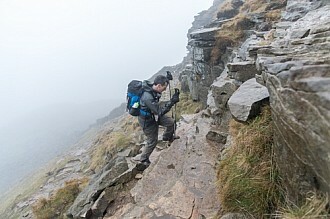 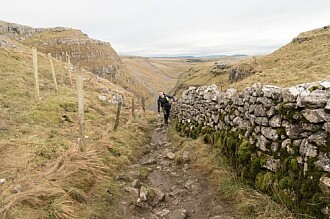 The photos have been sorted in galleries by each day and there is also a black and white image gallery. 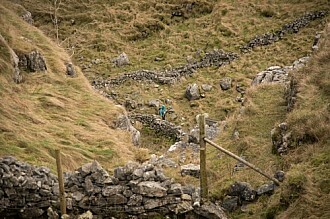 You will find the images from Andrea in two separate galleries. 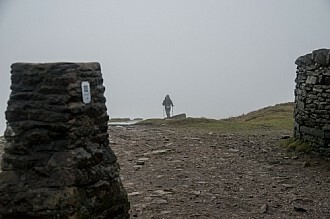 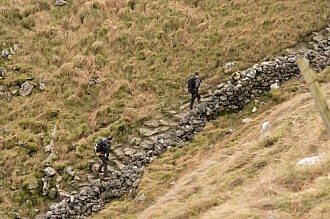 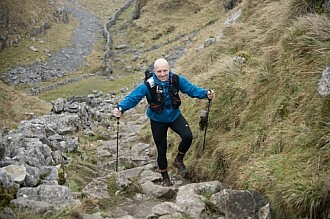 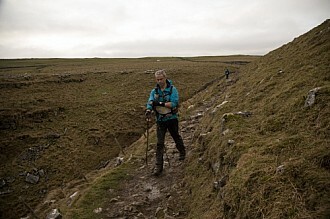 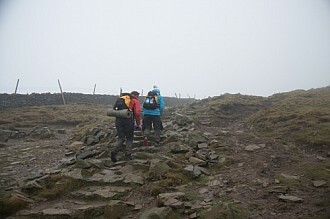 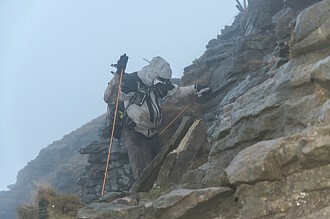 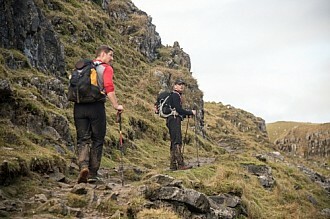 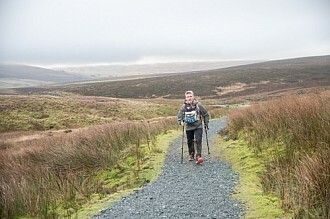 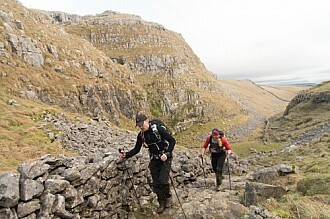 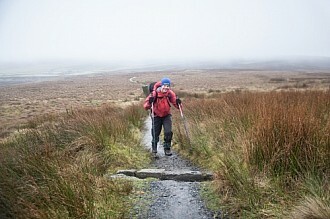 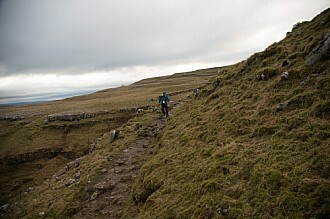 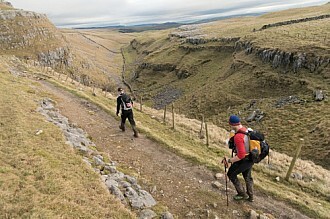 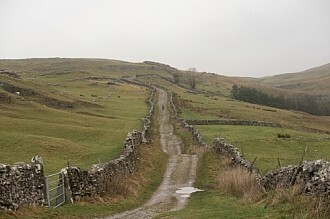 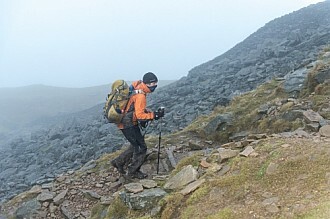 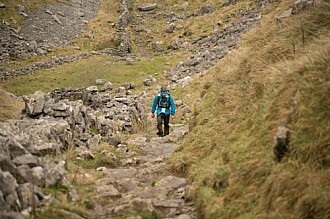 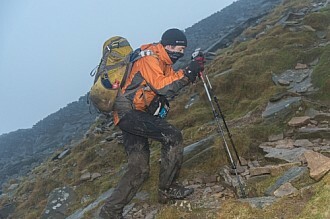 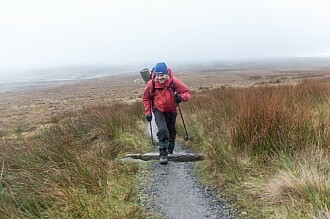 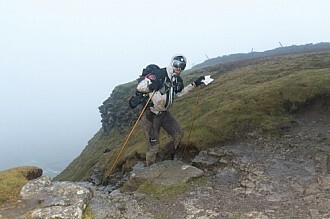 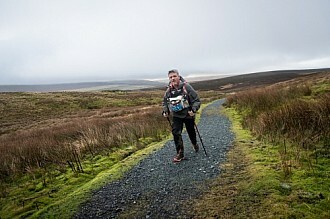 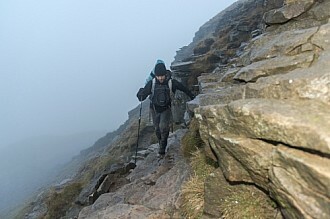 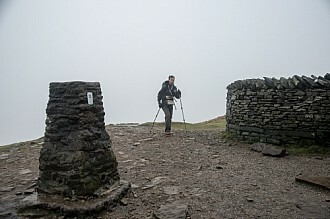 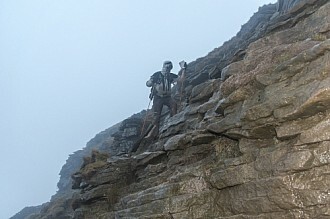 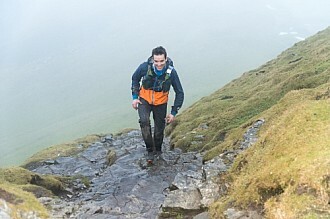 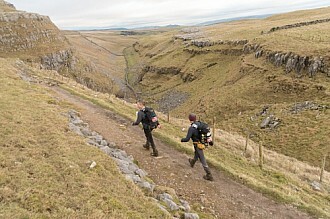 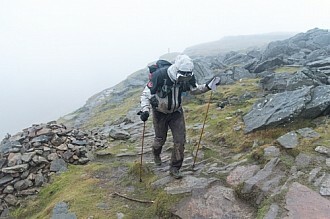 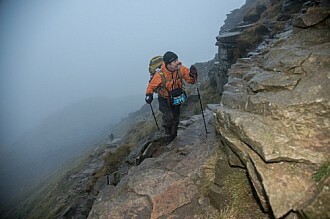 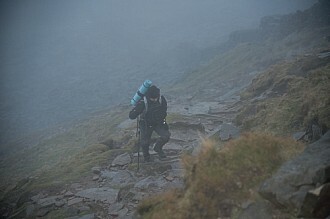 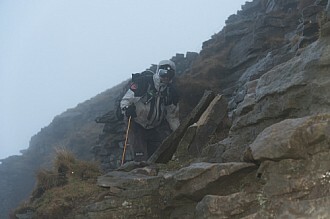 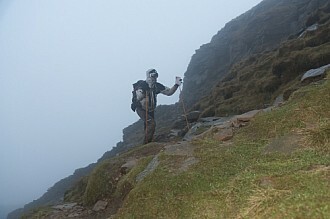 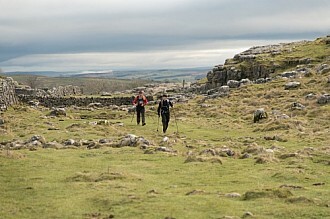 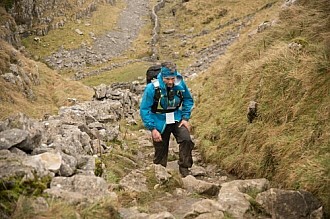 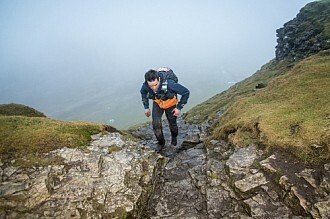 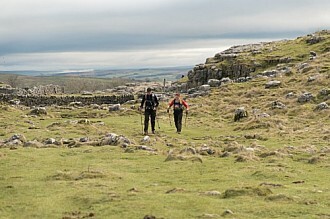 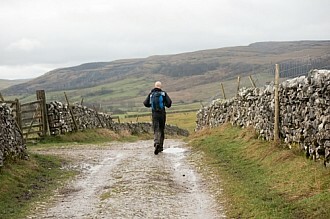 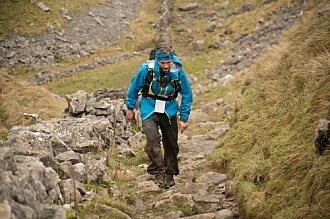 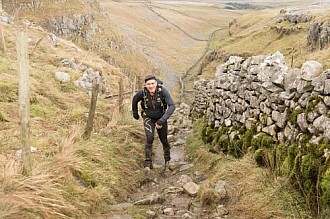 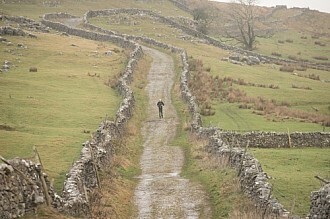 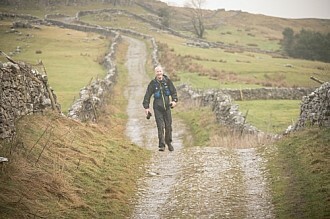 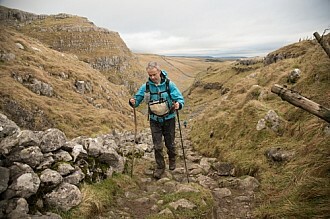 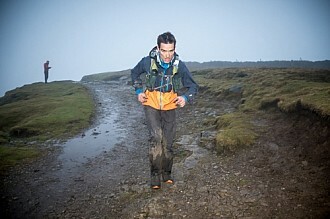 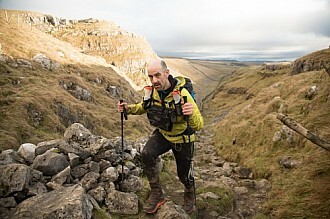 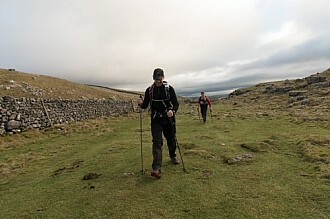 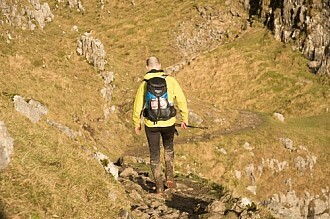 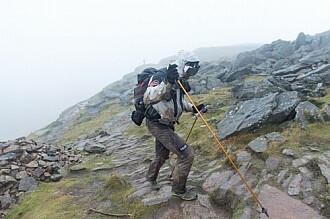 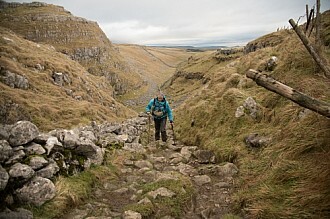 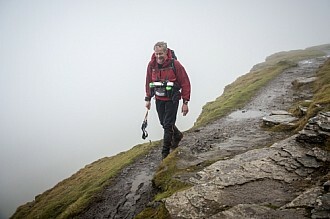 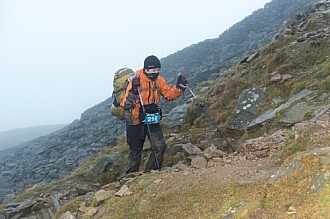 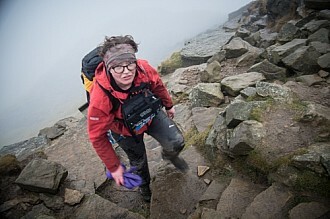 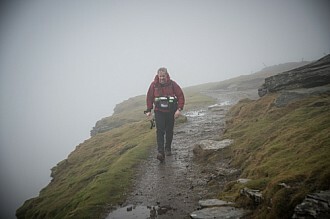 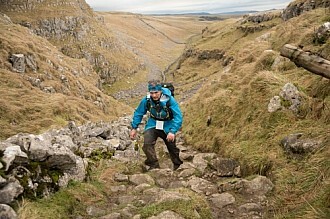 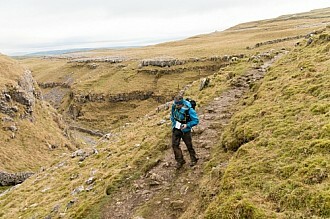 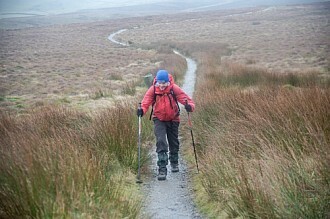 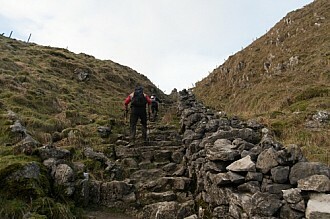 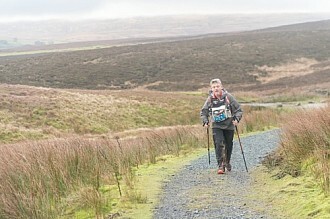 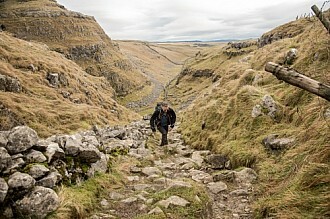 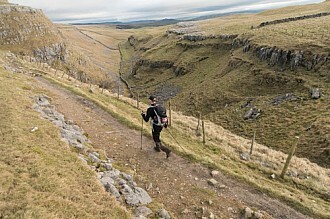 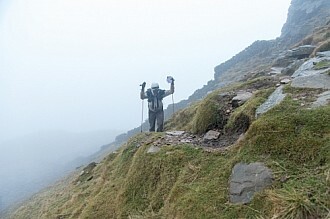 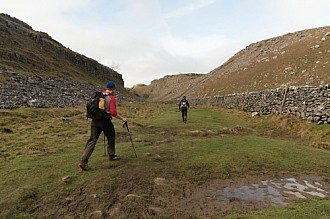 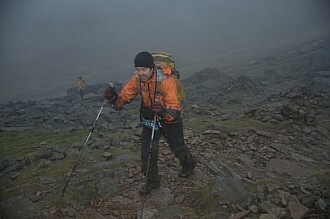 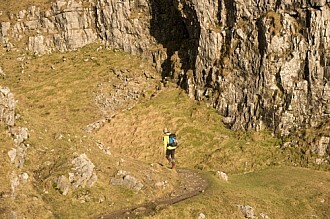 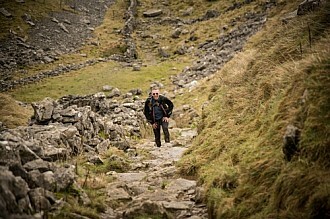 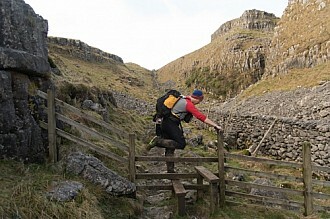 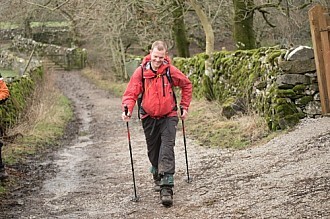 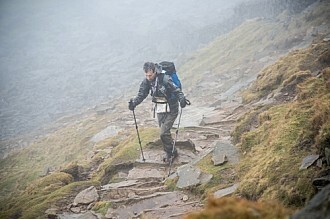 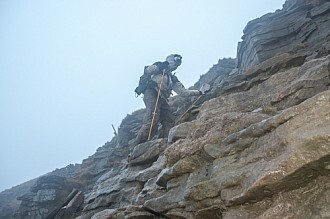 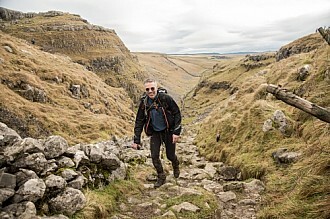 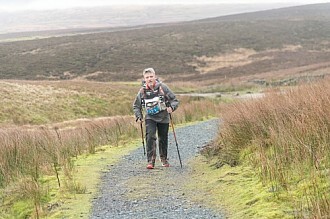 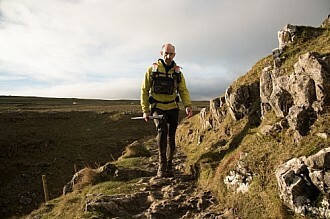 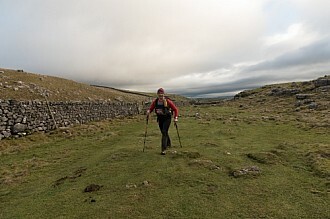 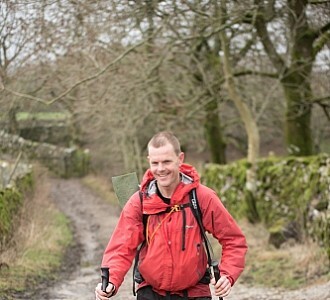 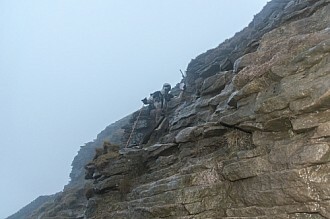 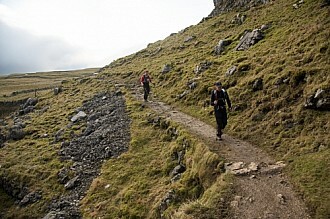 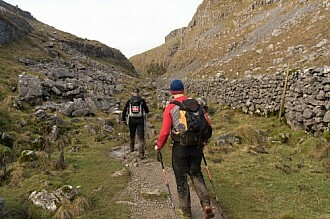 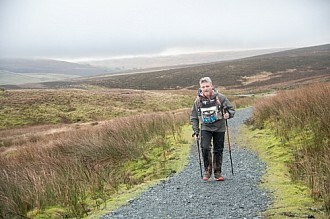 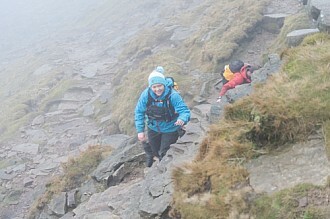 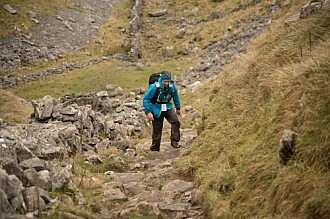 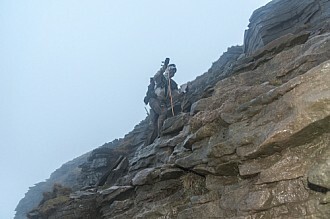 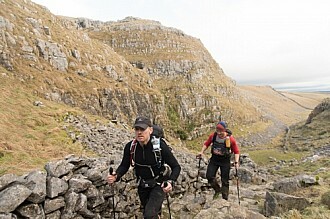 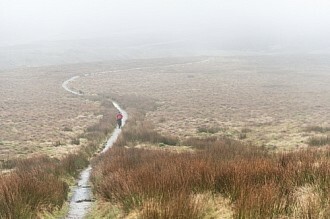 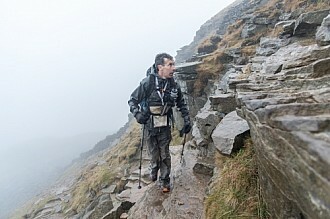 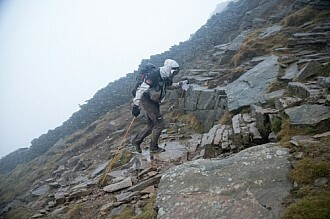 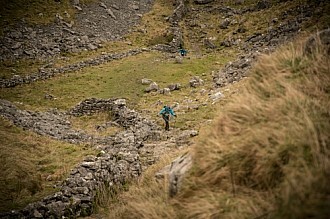 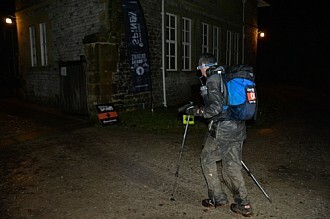 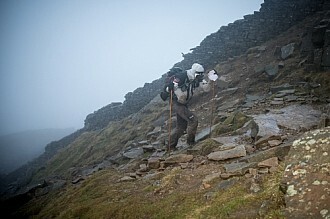 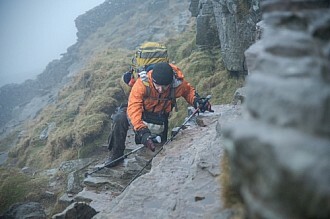 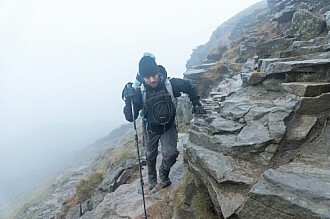 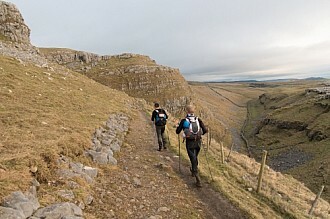 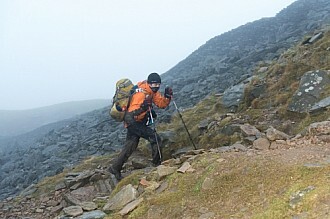 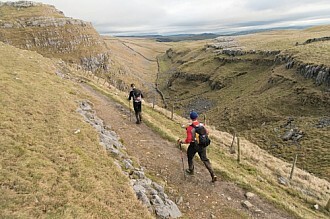 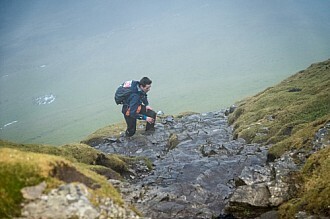 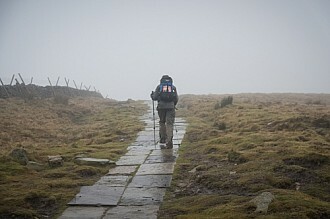 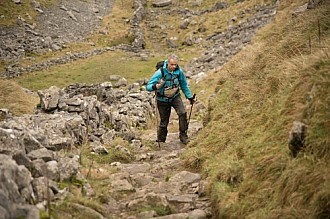 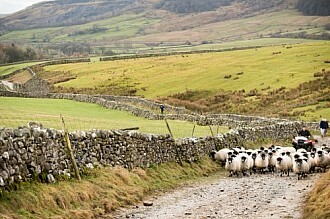 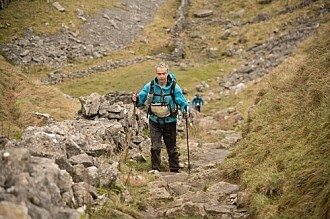 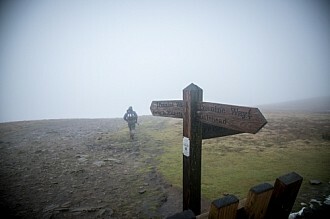 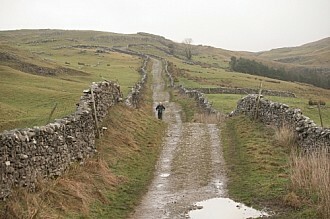 The Spine Challenger (08:00am start) and The MRT Challenge (12:00 start) set off a day earlier than The Montane Spine Race and covered 108 miles starting in Edale and finishing in Hawes. 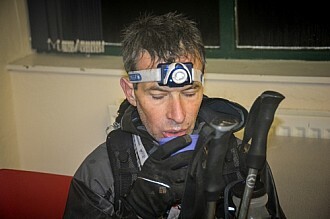 Eugeni Rosello Sole in 101 hours 46 mins.